Think Water Darwin has the products you need to filter and purify your water for all domestic, commercial and industrial purposes. We also have a full range of products available for membrane, UV or chemical dosing systems. 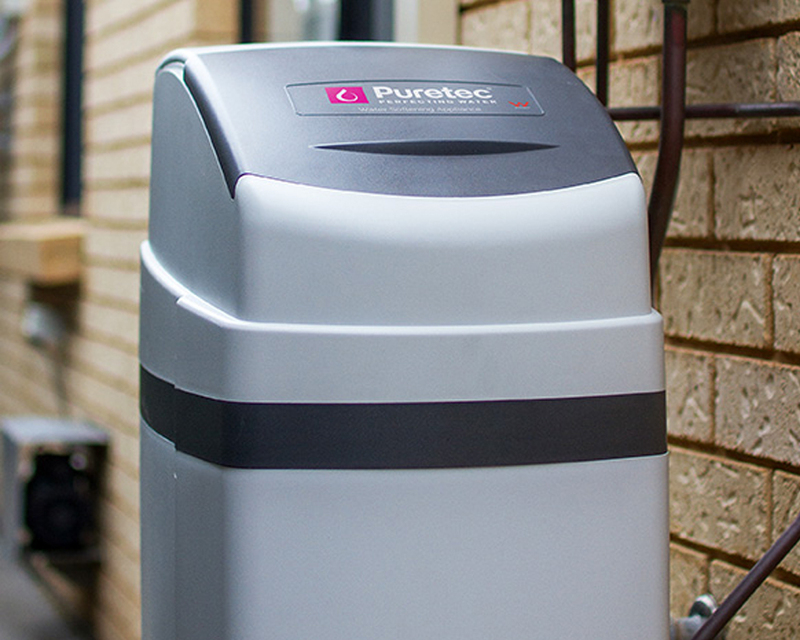 Our team are ready to help you select the water treatment solution to meet your needs. By carrying out a water test for a small fee our team can determine the most suitable product, ensuring you receive solutions, not just products. Visit Think Water Winnellie or Think Water Viriginia and speak with us about the right filtration system that suits you application. 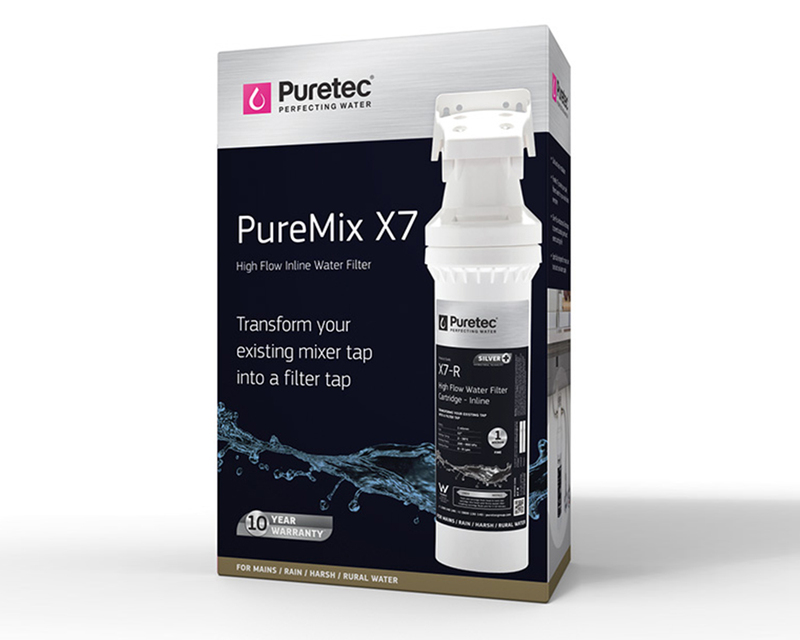 Think Water Darwin stores carry a range of Puretec undersink filtration systems suitable for main water and rainwater applications. 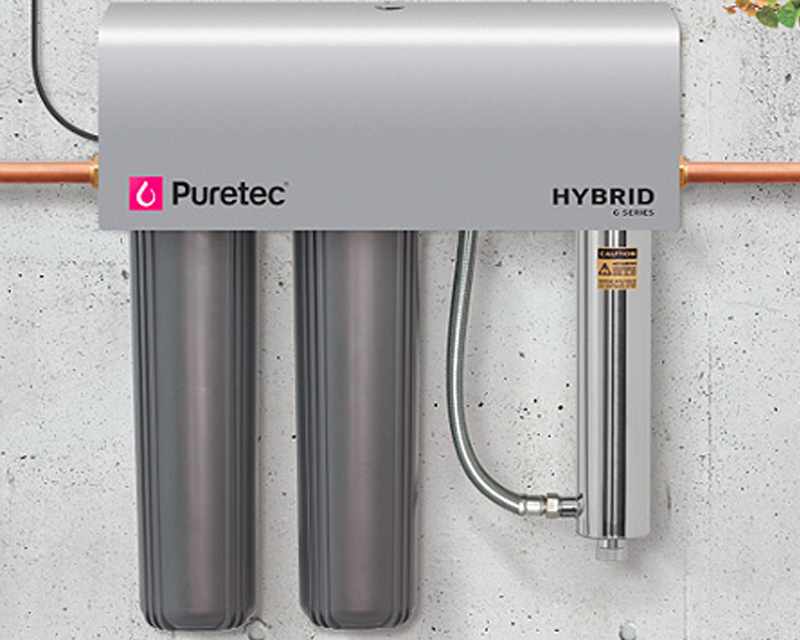 Choose from single, twin or inline filters. For great tasting water, chlorine free, on tap 24/7. We carry a range of low cost and non-toxic tank water and bore water purifier. 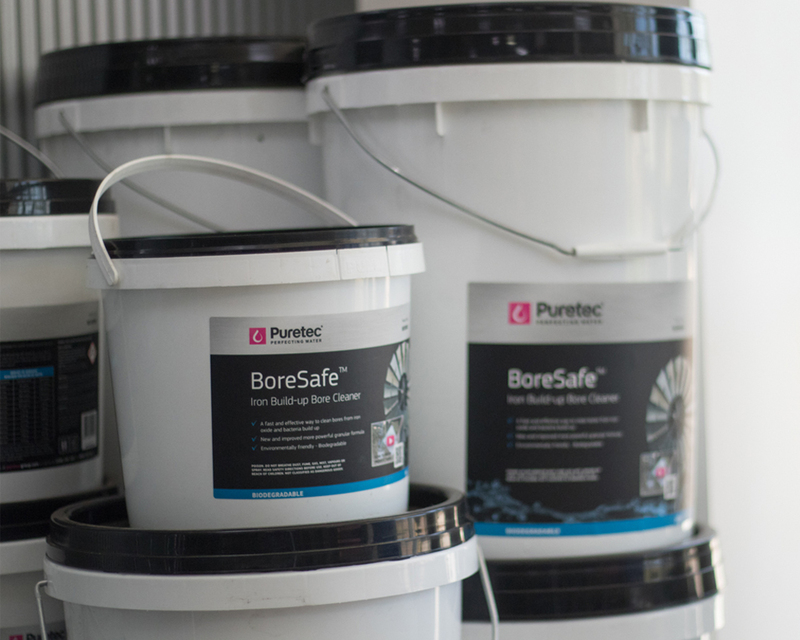 Ensure you provide your family with safe drinking water from Bores and Rainwater tanks using the range of Davey & Puretec disinfection solutions. For hard water applications, a water softener will help you use less detergents, clean bathrooms and dishes more easily. More importantly, soften water for your hair and skin. It also reduces scum, towels and linen are softer and appliances last longer. 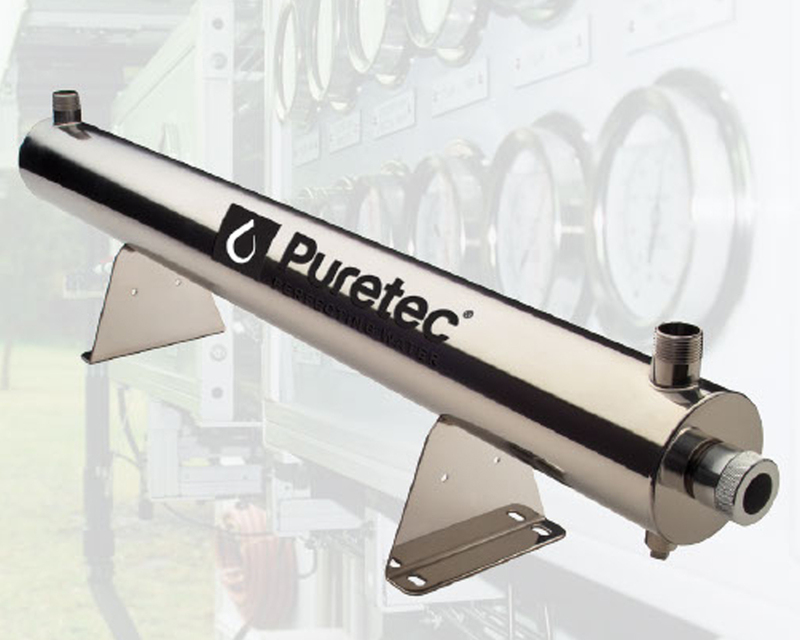 Environmentally-friendly and chemical free, the Puretec Radfire Series UV water purification is a natural process that adds no chemicals and does not affect the taste or odour of water. Suitable for commercial and industrial use. 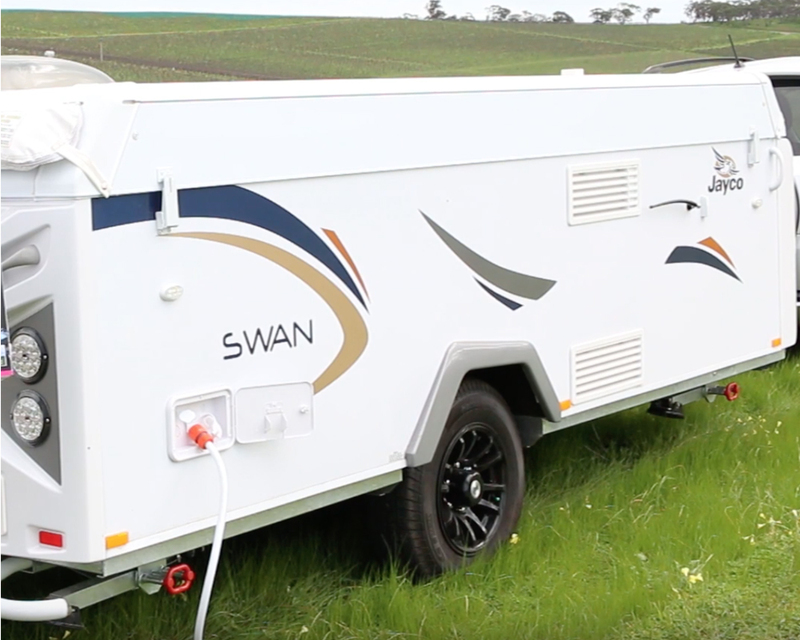 At Think Water Darwin we carry a range of flexible water filter systems include a portable reverse osmosis filter commonly used for fish tanks, a caravan filter for camping and a bench top filters - great for rural homes.